Women play a great role in solving the worlds greatest problems, but if they are stuck without a strong support system, a community and an ecosystem that allows them to thrive, talent is lost. 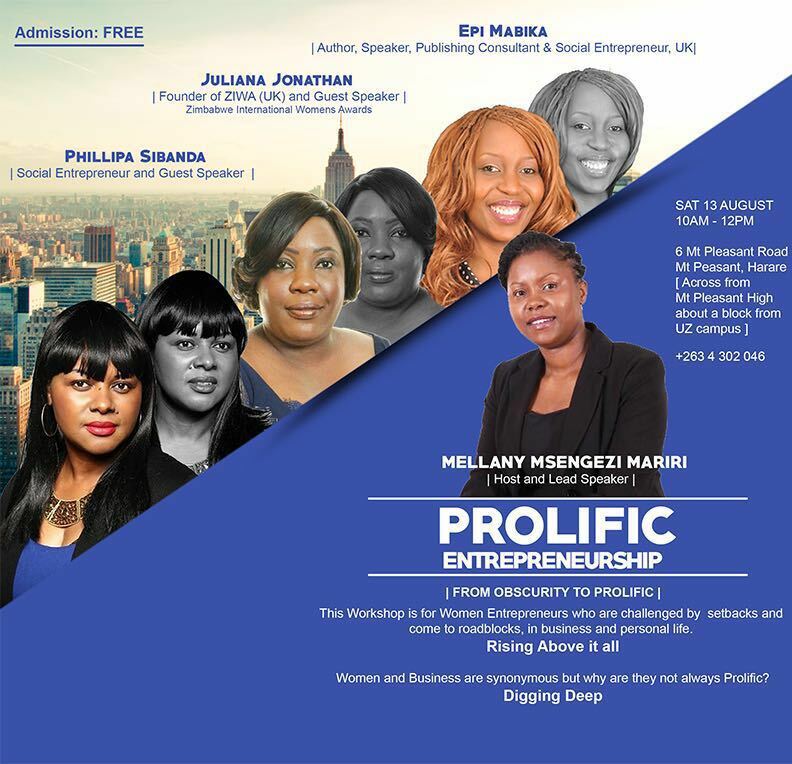 Join us, as we begin to challenge the status quo in Zimbabwean Women Entrepreneurs and Inspire a generation seeking to be part of the game changers who will in fact unlock the code. Invite women to attend this event. It is life changing.